Positive musings on innovation from the top. 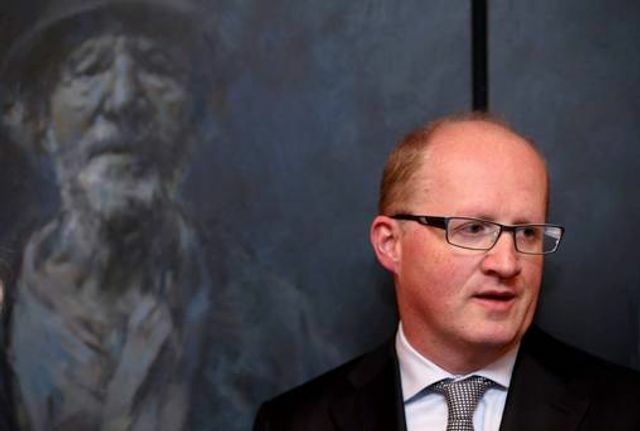 Central Bank Governor Philip Lane today neatly identified the issues faced by regulators in the face of a wave of disruptive innovation in financial services. What he could not address because as he said he didn't have a crystal ball is how regulators refereeing the game respond adequately when the pitch, the players and the game itself change so often and so quickly? Some regulators are trying to gain control by taking ownership of the game. To do that effectively they have had to, in some cases, innovate themselves and in many cases go into partnership with the innovators. The FCA in the UK has introduced ‘Project Innovate’. It is designed to help non-authorised firms, with an emphasis on innovative start-ups and businesses in the Fintech industry, to understand the authorisation process. This includes the licensing of new challenger banks and providing budding entrants with an understanding of the regulatory framework and how it applies. They’ve also introduced the ‘Regulatory Sandbox’. The Sandbox will allow businesses to test out new, innovative financial services without incurring all the normal regulatory consequences of engaging in those activities. These Regulatory Sandboxes allow younger Fintech startups to bypass the complex business and finance licence application process, saving them time and money. They also allow startups to test products and services in real time and with real users on a limited basis. Until the Central Bank gets in on the act the only thing innovators who must be regulated can do is try to understand the regulator's intent which has at its core consumer protection. Once you understand that you can create secure, unbiased businesses, where regulatory compliance and sound conduct is embedded in the processes and values of everyday operations.